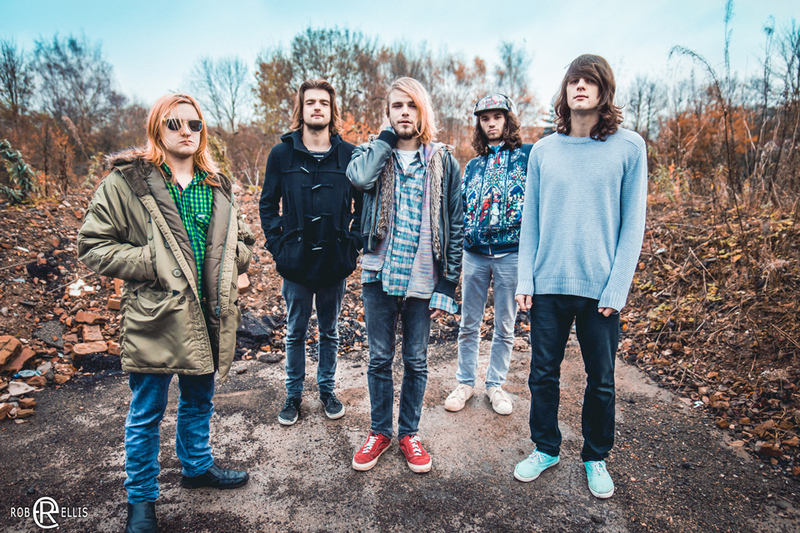 Allusondrugs have announced extra UK shows in addition to the already extensive touring in 2015 from the band. The added shows include a handful of headline dates (with Canada’s JPNSGRLS in support) and including appearances at Download Festival, Hit The Deck, FOCUS Wales Festival, 2000 Trees, The Great Escape, Liverpool Sound City Festival + more TBC. TUES 12th – LONDON – The Black Heart. Camden.